Sae Niijima is the Judgement Confidant in Persona 5. Ranking up in her Confidant Social Link path requires you to progress further into the main story. 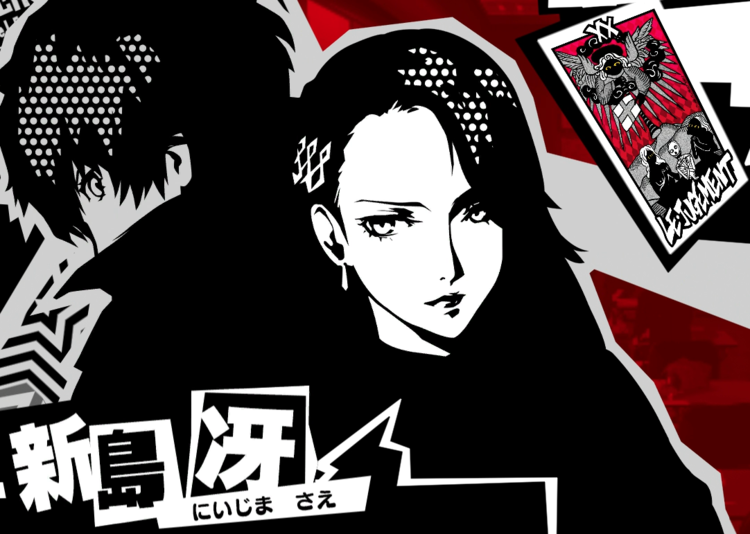 Makoto‘s strict and protective older sister, Sae Niijima is sharp, serious and has no time for nonsense or drama. She works as a prosecutor and looks out for her younger sister, often pushing Makoto to devote herself to her studies. She does not mince words, as evidenced by her harsh approach to the Protagonist. Sae Nijima’s Confidant path is unlocked as you progress further into the main story.